Artisans of Leisure is a luxury travel company specializing in comprehensive private tours in Europe, Asia, Africa, South America and the South Pacific. Artisans of Leisure tours are created for discerning travelers who expect the highest level of luxury, service, and attention to detail. Artisans of Leisure tours include preferred rooms at the world’s best luxury hotels and resorts. All touring is private, with expert guides and drivers in each destination, and each day is tailored to individual interests, preferred pace, and travel preferences. An exclusive private tour of China and Tibet for the most discerning luxury traveler. 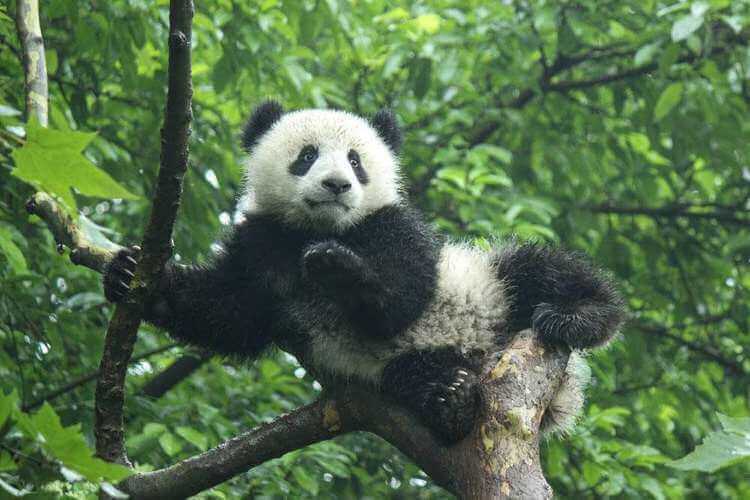 This weeklong tour is the ideal option for travelers interested in experiencing the culture of Sichuan and Tibet. 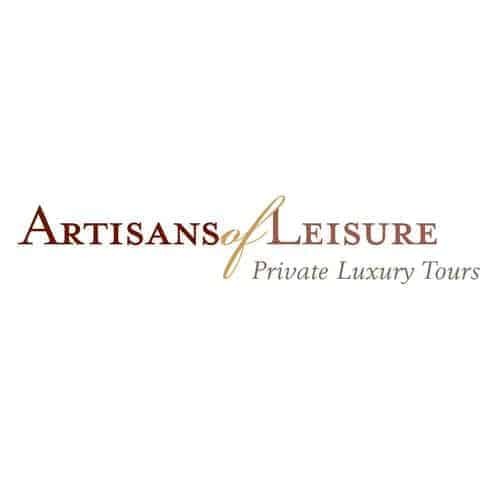 Artisans of Leisure is an exclusive tour supplier for Virtuoso. All tours depart daily and are private, highly personalized and luxurious. Virtuoso travelers receive amenities and VIP treatment on all Artisans of Leisure tours.